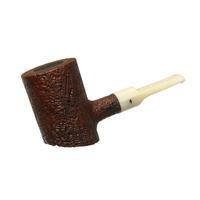 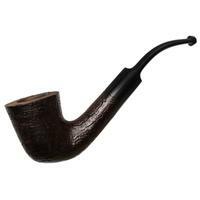 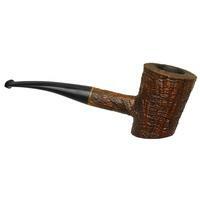 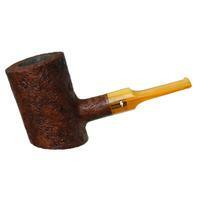 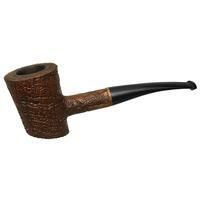 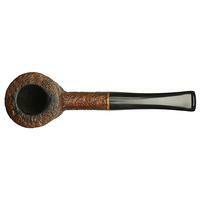 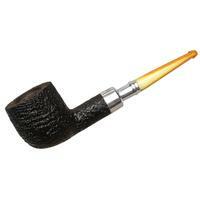 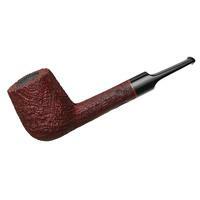 A bold, fireplug of a Cherrywood, this Rad Davis shape is a forward-ebbing, rakish number, offering a good depth of chamber within. 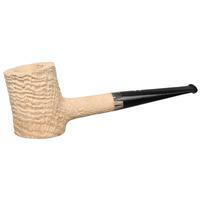 It's thoroughly packed with ring-grain, brought out by one of Davis's expert blasts, and offers a slightly more lean style in profile than previous shapes we have seen. 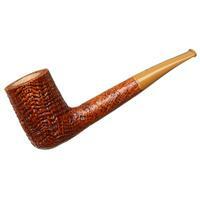 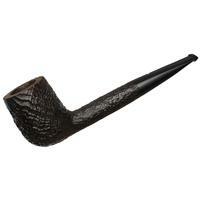 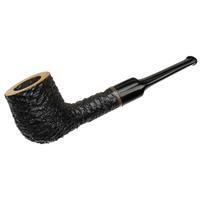 Condition is good overall, though it's picked up some rim charring.